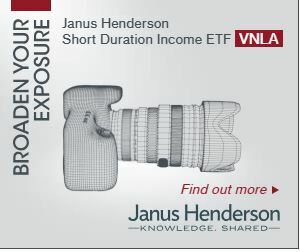 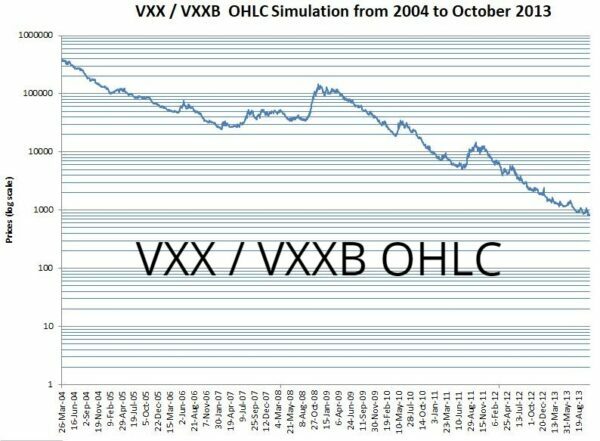 VXX & VXXB are long volatility funds offered by Barclays that are based on short-term VIX futures (1st & 2nd month). 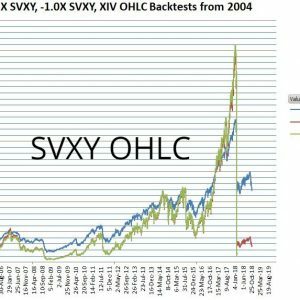 VXX is set to mature in January 2019 and no longer be offered so Barclays has established a very similar fund, VXXB to carry on after that. 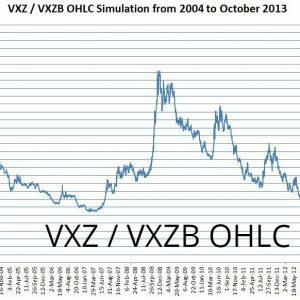 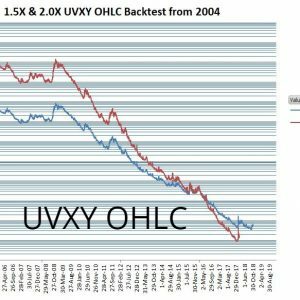 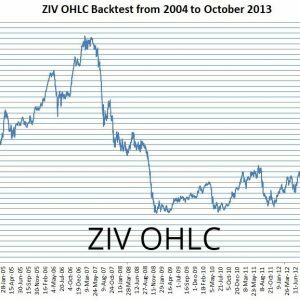 VXX started trading in January 2009 so there is no market price data available before that (e.g., during the 2008/2009 market crash). 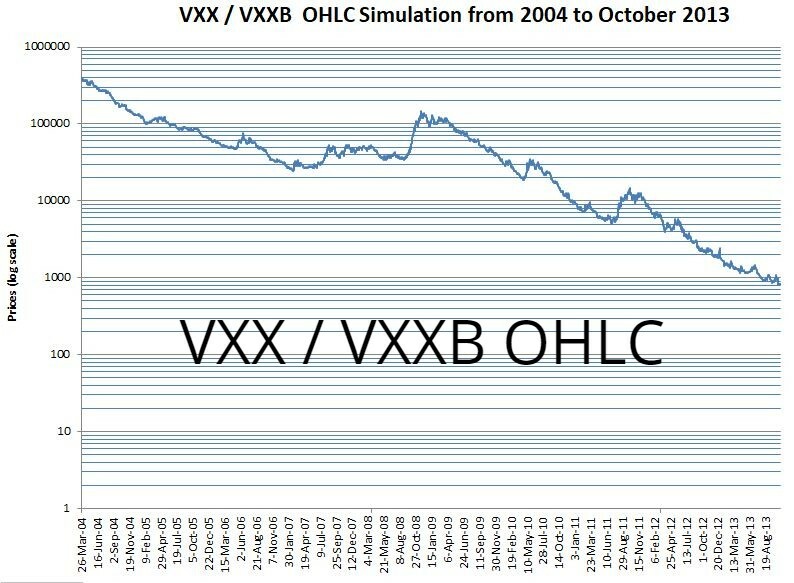 This simulation shows VXX/VXXB’s simulated open, high, low, and end-of-day closing price from March 2004 through October 2013 and end-of-day closing values up through October 2018.